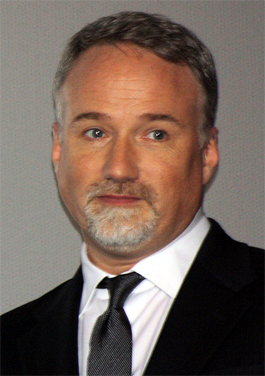 David Andrew Leo Fincher (born August 28, 1962) is an American film director and music video director. Fincher was nominated for the Academy Award for Best Director for his 2008 film The Curious Case of Benjamin Button and his 2010 film The Social Network. For The Social Network, Fincher won the Golden Globe Award for Best Director and the BAFTA Award for Best Direction.